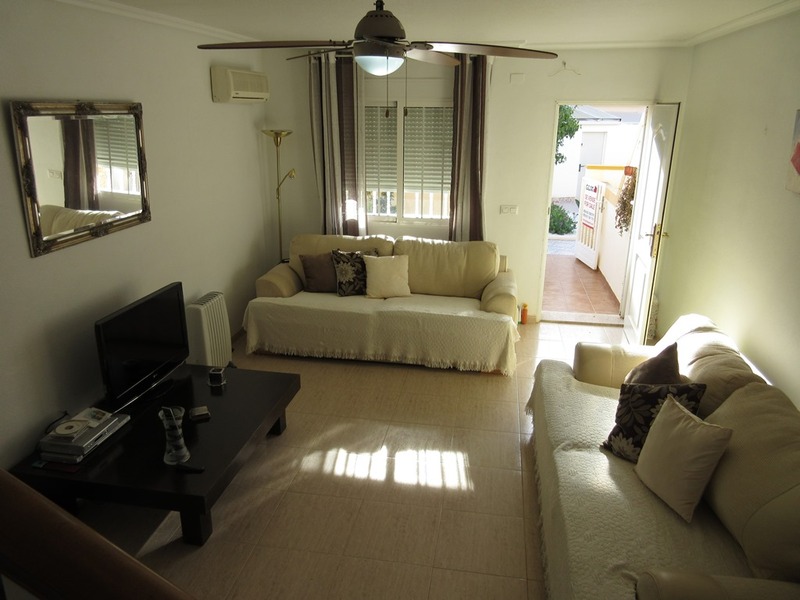 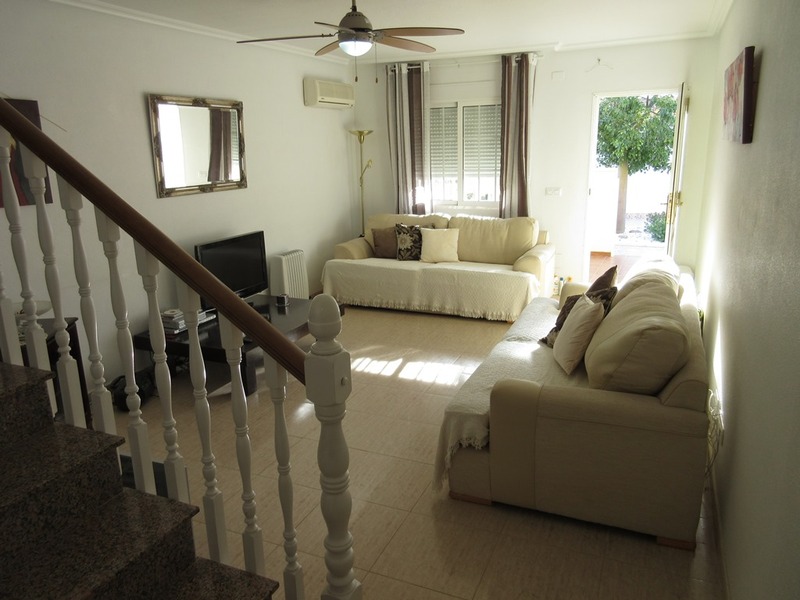 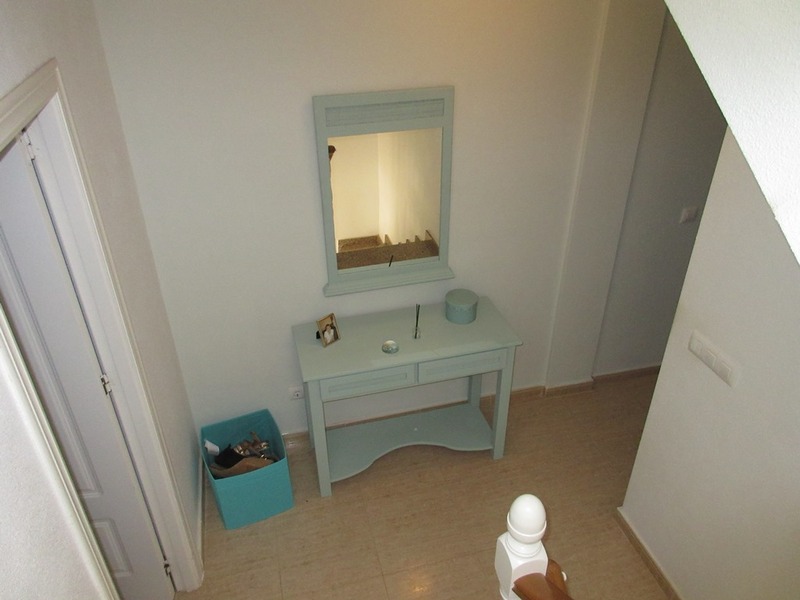 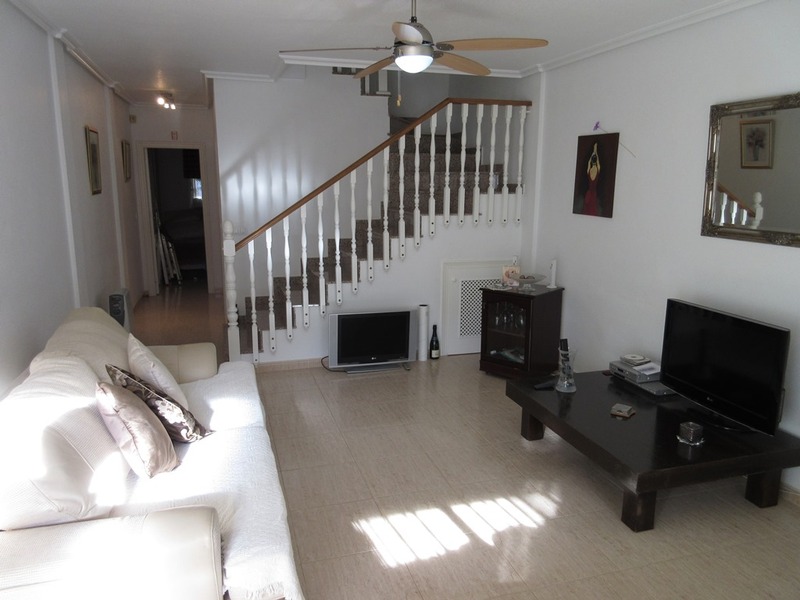 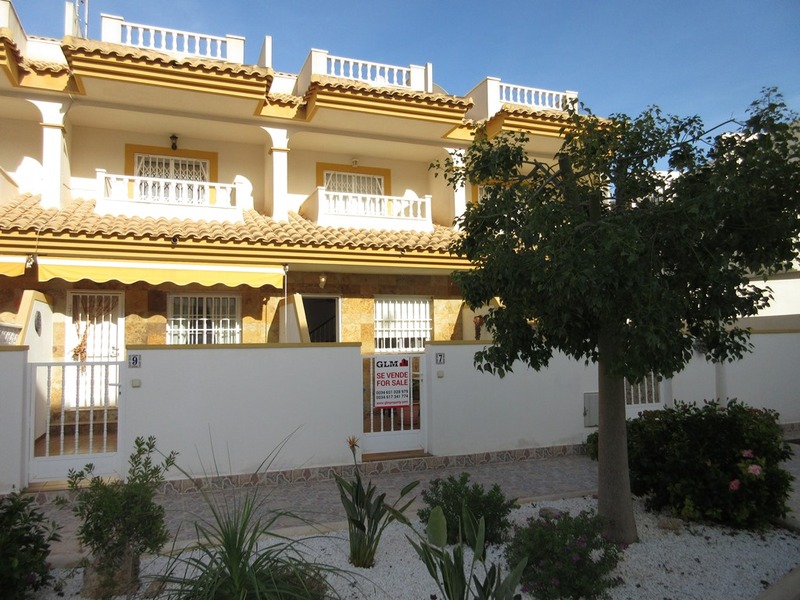 3 Bed 2 bath townhouse located just 700m from the beach. 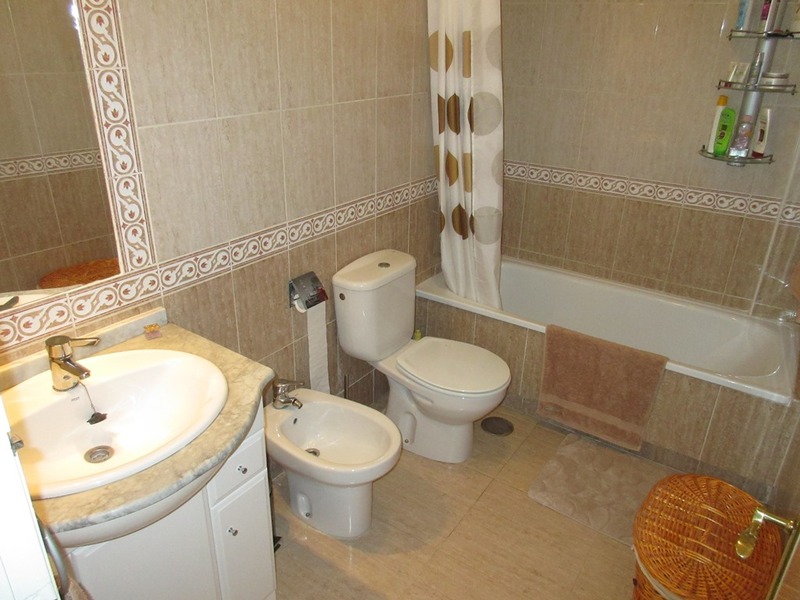 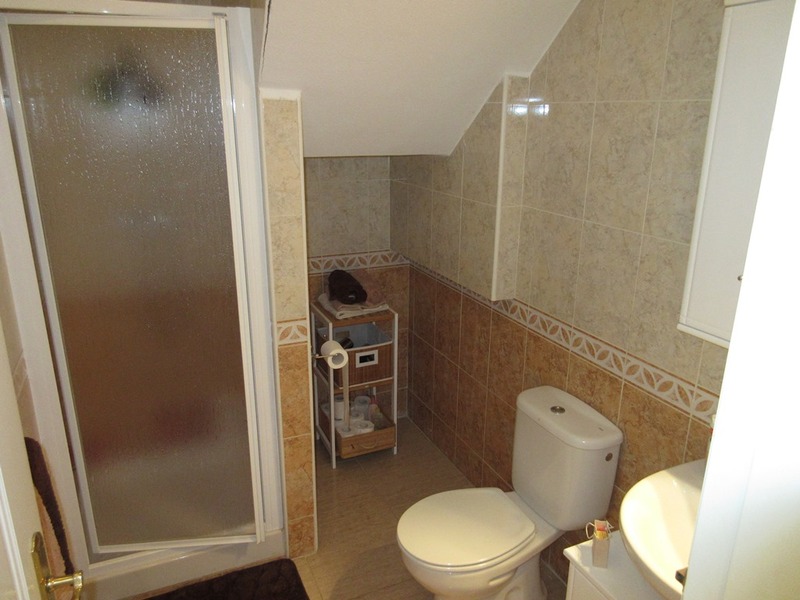 The property comprises on the ground floor of a spacious living room, fully fitted kitchen with back patio, 1 bedroom and a bathroom with shower. 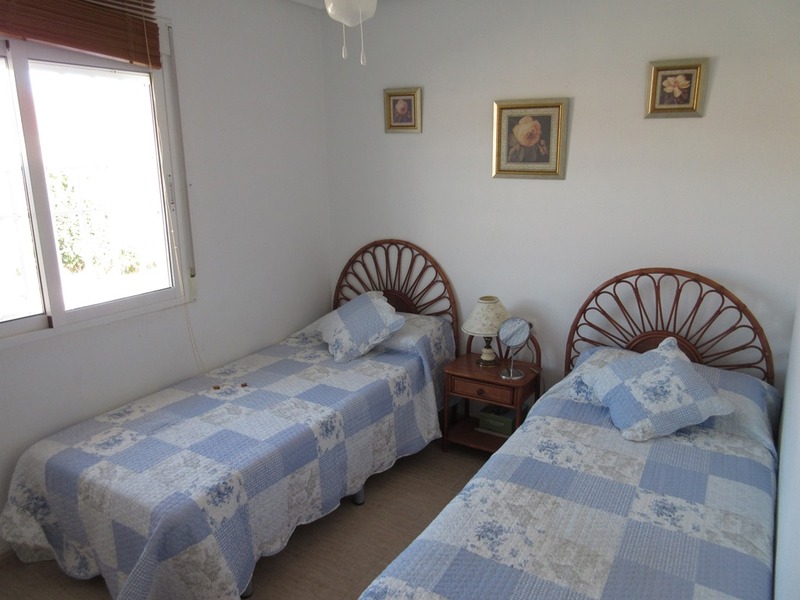 Access directly to the communal pool from the back patio. 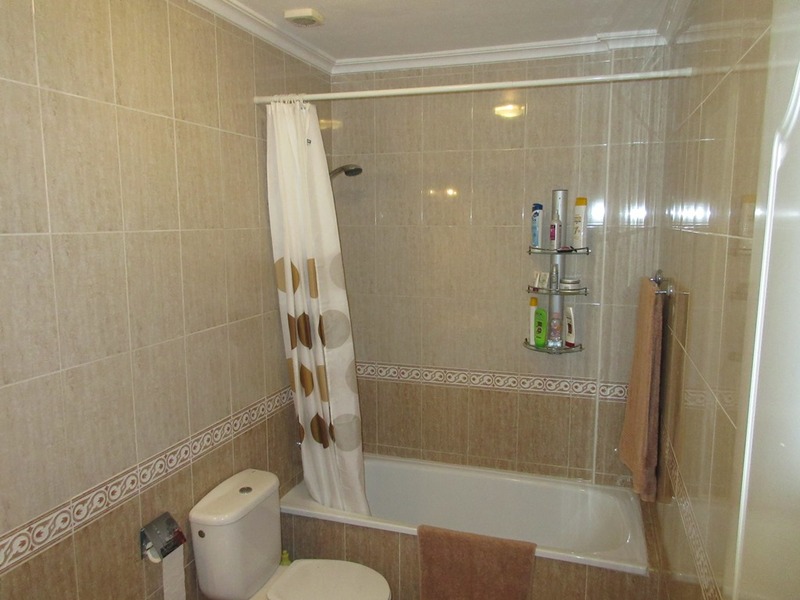 The first floor has two bedrooms and a family bathroom. 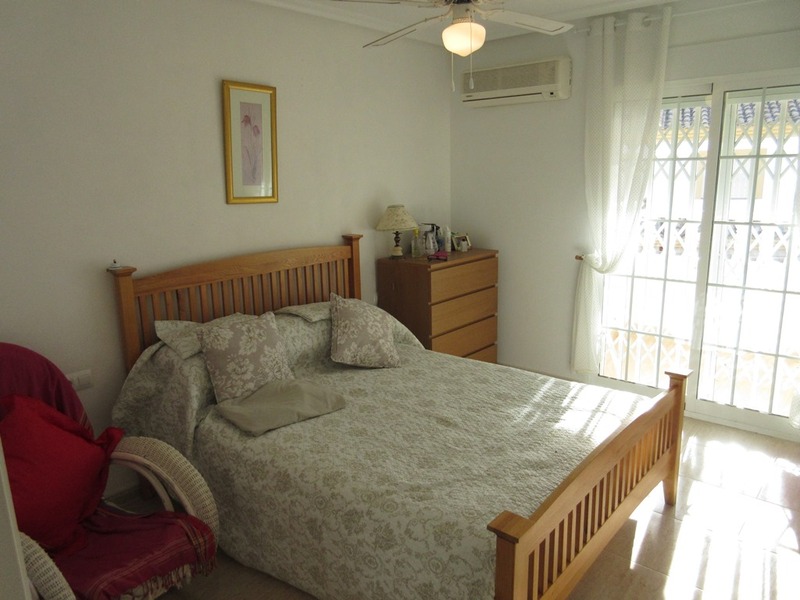 The master bedroom has access to a terrace. 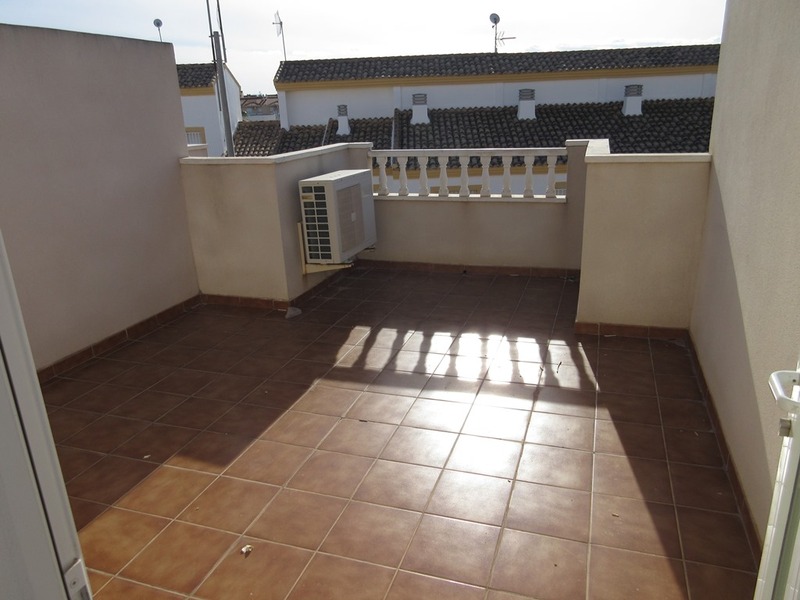 The property has air conditioning, roof terrace and communal pool. 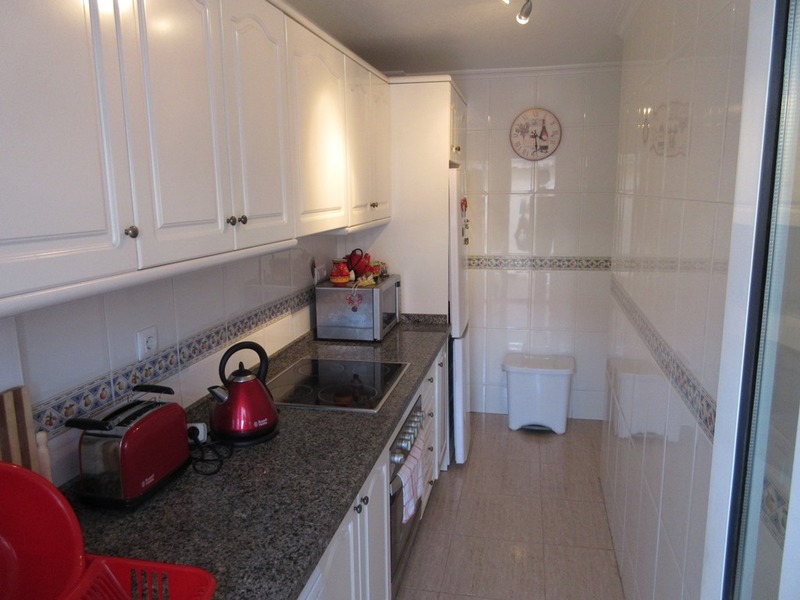 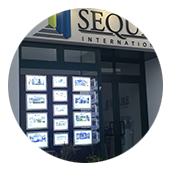 There is a central square within 15 minutes walk of the property which has supermarkets, shops, cafes, restaurants, banks, internet access.